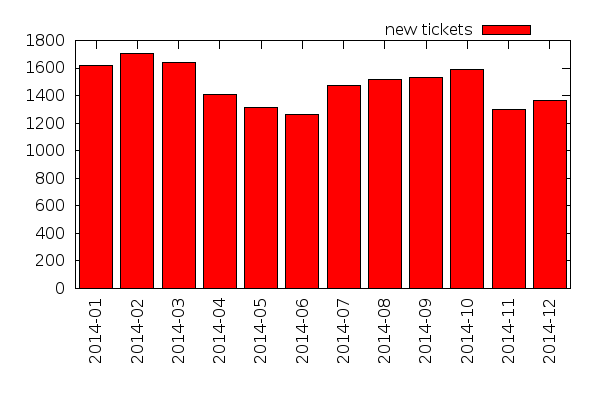 That's almost 32 tickets resolved each day on average. day and for the past twelve months. 57 | Get your own bridges. 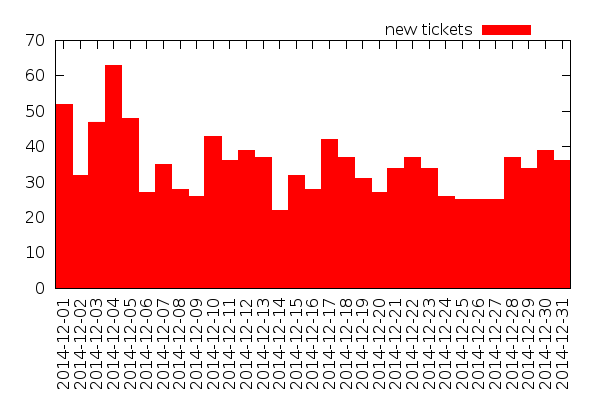 41 | Get TB's Tor Log. 9 | Can't connect to my favorite onion site! 7 | Try selecting "Connect"